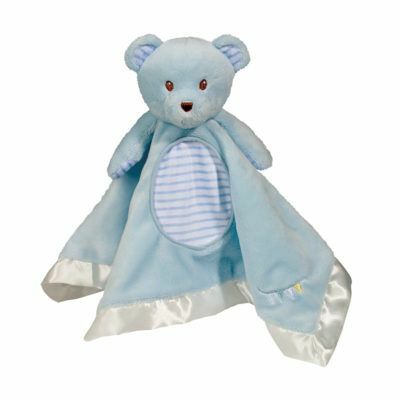 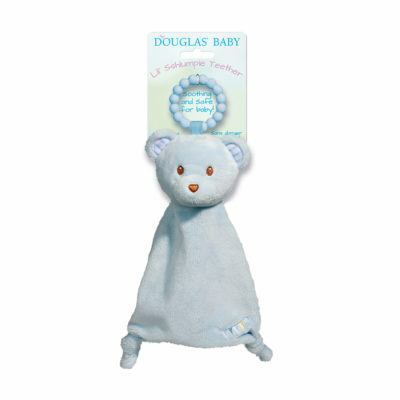 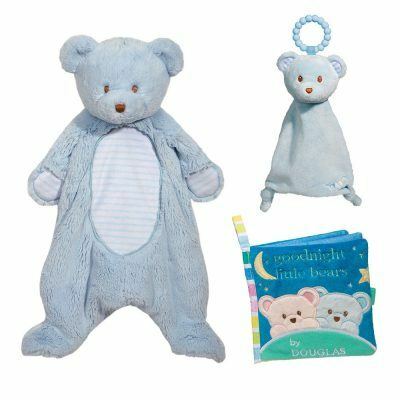 You will love the oh-so cuddly classic Lil’ Blue Bear Baby Collection! 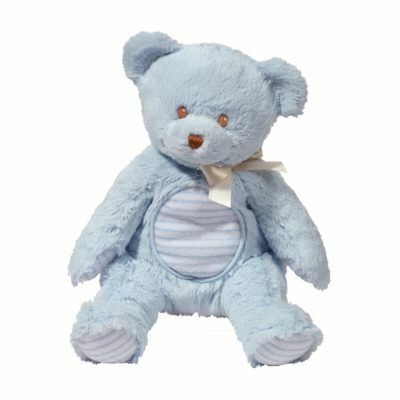 Looking for a perfect gift for a new baby boy? 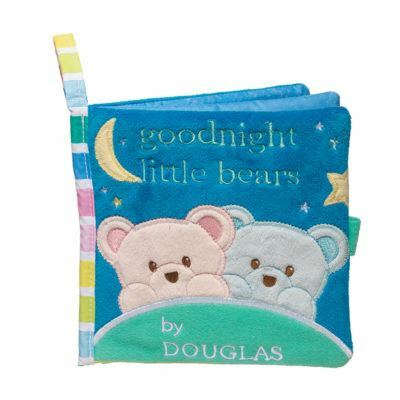 This adorable theme has popular favorites you will adore.